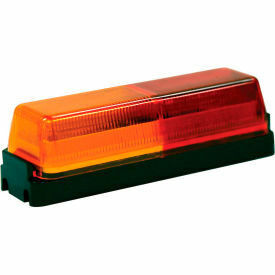 Buyers Products 3.75 Inch Rectangular Marker/Clearance Light Kit is used on trucks and trailers to meet FMVSS/CMVSS 108 regulations. 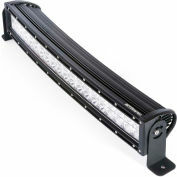 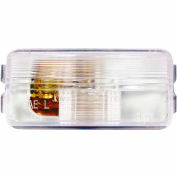 This light has two LEDs and comes standard with a half amber, half red colored lens. 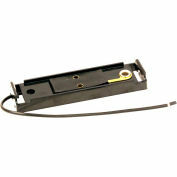 They feature a dual male bullet style connection, which attaches to the included mounting bracket. 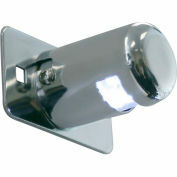 The mounting bracket can also be purchased separately. 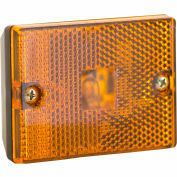 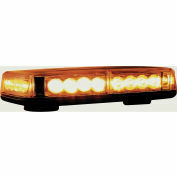 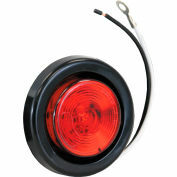 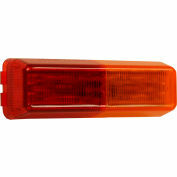 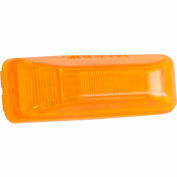 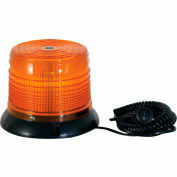 Marker lights are sold in bulk and are backed with a limited lifetime warranty.